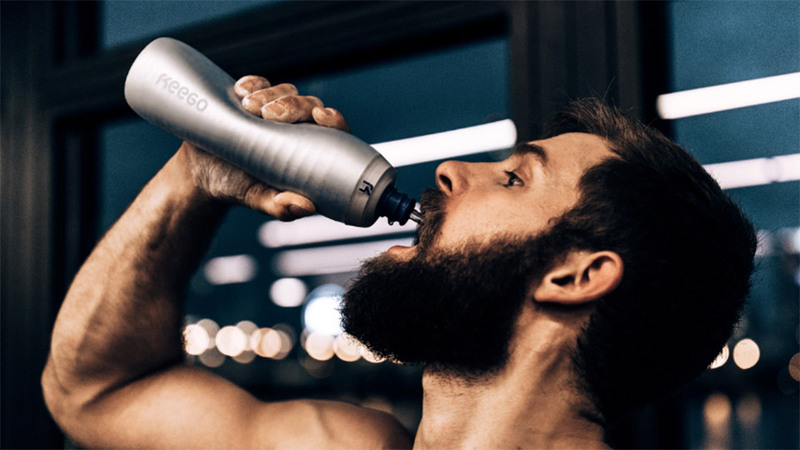 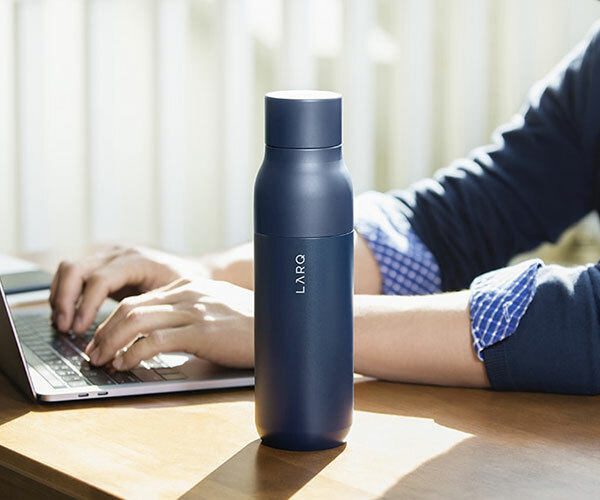 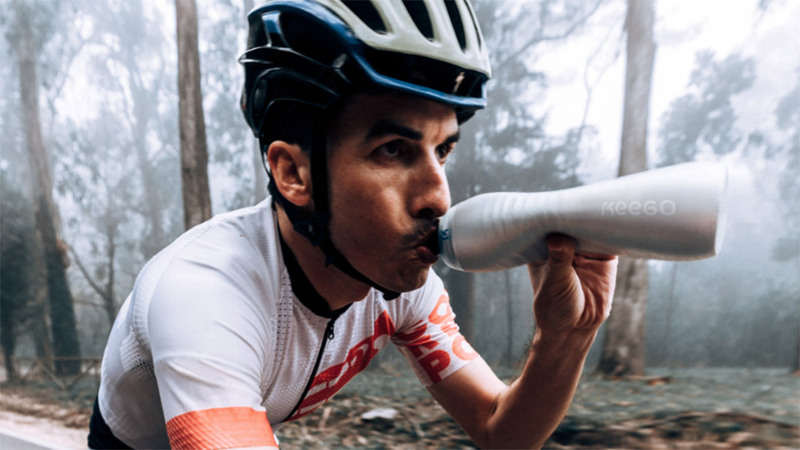 Blending the insulating and health benefits of metal bottles with the squeezability of plastic ones, the Keego looks like the best of both worlds. 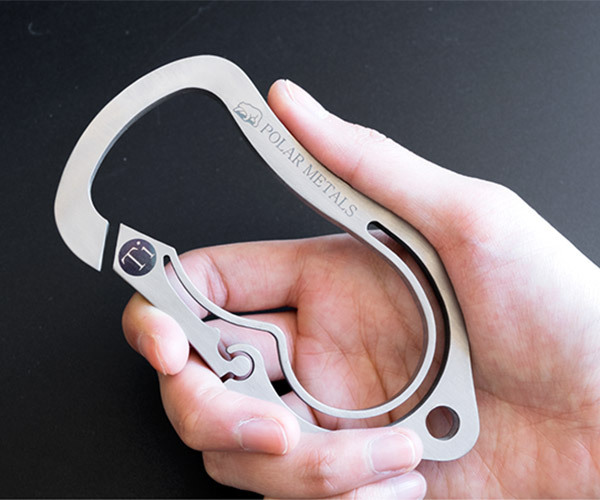 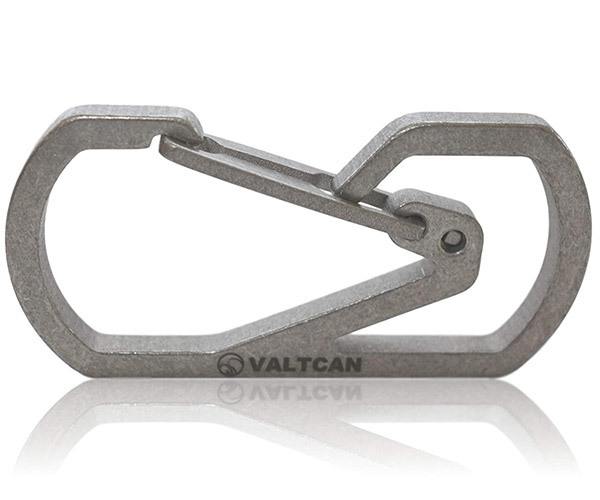 It uses an innovative new production process which adds an elastic core to titanium. 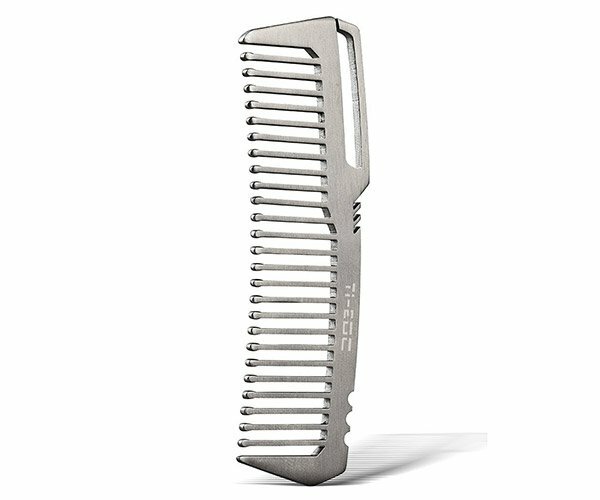 Hits Kickstarter 3/13/18.